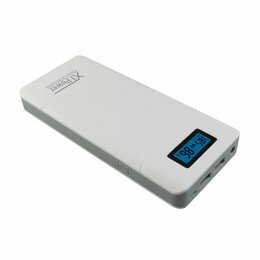 High-performance battery with a capacity of 32,000 mAh (118.4Wh). 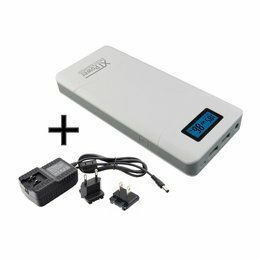 Multi Voltage Charger with "EU AC Power Adapter". 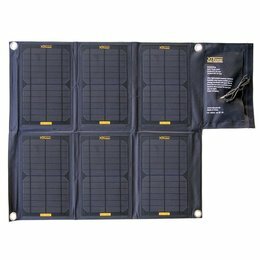 Suitable for a variety of types of devices such as laptops, Smarthphone, cell phone, iPhone, iPod, iPad, MP3 player, GPS, camera, etc. Easy to use (1-button operation) with LCD display. High safety due to over voltage protection, overload protection and short circuit protection. + 1x DC select between 9V, 12V, 16V, 19V, 20V with 4A or 60W max. A small selection of devices with USB connection. - Devices of the following brands: Apple / Samsung / LG / HTC / Motorola / Sony Ericsson / Blackberry / Nokia / Amazon / Google / T -Mobile / Sprint / Verizon / AT & T / Sony / Garmin / Navigon. - Devices with USB, Mini USB or Micro USB charging port and a charging voltage of 5V with up to 2.1A charge current. - Apple devices with Lightning adapter in conjunction with the original Apple charging cable . USB 2 1x USB 5V 1A max. Devices: mobile phone, smartphone, tablet PC, camera, video camera, action camera, game console, navigation devices, and more. 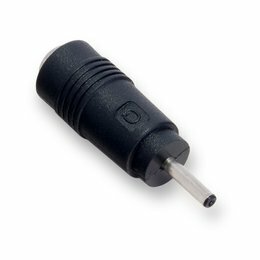 Charging function: devices that require a charging voltage of 5V up to 2.1A charging current. Continuous operation: devices with an operating voltage of 5V and a current consumption up to 2.1A. Of course you can also use the original USB charging cable of your device. For Apple devices use the original charging cable by Apple. 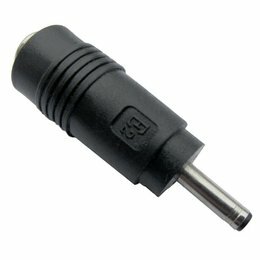 Important: Please check before purchasing whether the available adapter included or one of the additional adapters (in store at XTPower accessories ) is compatible with your device <br1 />. 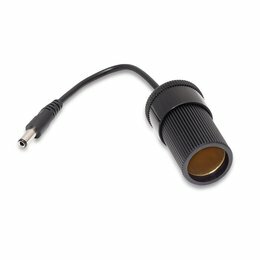 More adapters you find in our shop under Accessories for the DC output. 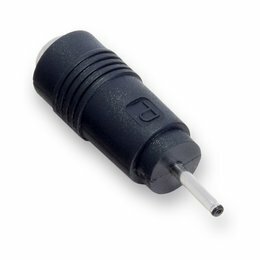 The appropriate connection cable for your Apple MacBook can be found in Accessories for the DC output .